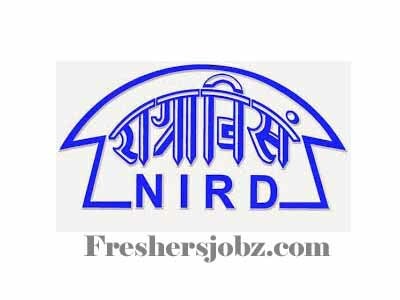 NIRDPR Recruitment 2018.National Institute of Rural Development & Panchayati Raj, Hyderabad has released a notification for the recruitment of Academic vacancies on direct recruitment.Check the eligiblity and notification prior to apply for the positions. Qualification: Bachelors/ Masters Degree, Ph.D. in the relevant discipline with training/ research experience. 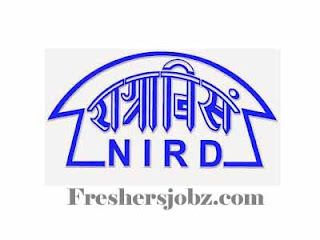 Last date to apply: 15.11.2018.